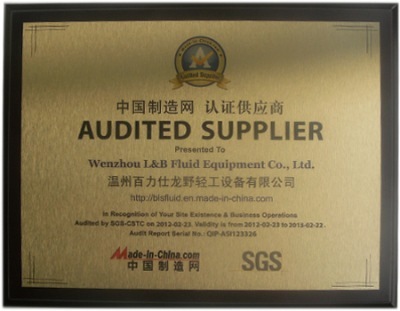 Company Overview - Zhejiang L And B Fluid Equipment Co., Ltd.
11YRSZhejiang L And B Fluid Equipment Co., Ltd.
Wenzhou L&B Fluid Equipment Co., Ltd. (Former name Sifang Machinery Factory) was founded in 1995. Our company becomes a modernized enterprise which integrates the design, exploitation and manufacture of projects, equipments and technologies. We lie in Binhai Industrial Zone of Wenzhou, the base of Chinese valves. We have a large production scale for machines. 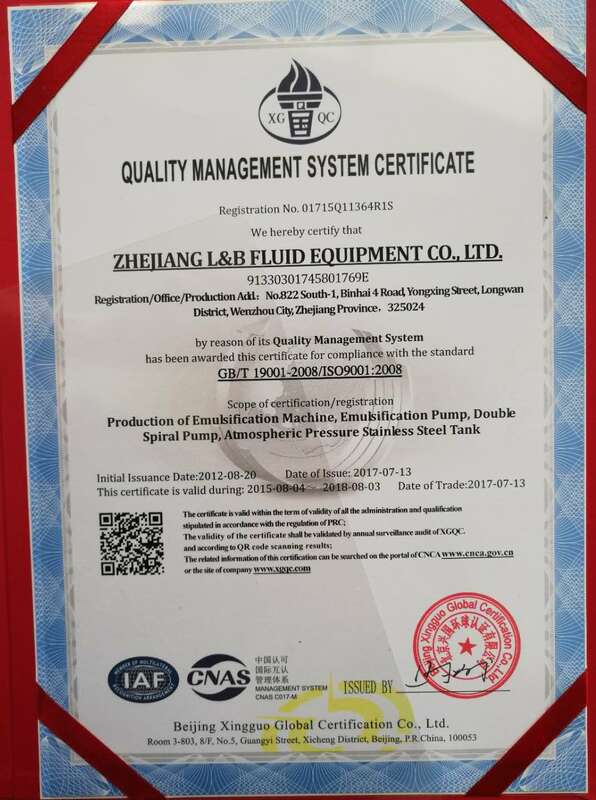 We are a leading enterprise in high-precision hygiene grad valves, pipe fittings, pumps and tanks.We have special technology to design and exploit by CAD software and computers, and are an outstanding leader in valve field. We have advanced CNC lathes imported from Japan. We can manufacture the valves and fittings according to ISO, DIN, IDF, SMS, AND AAA standards. We can produce products as per the requirements from clients. 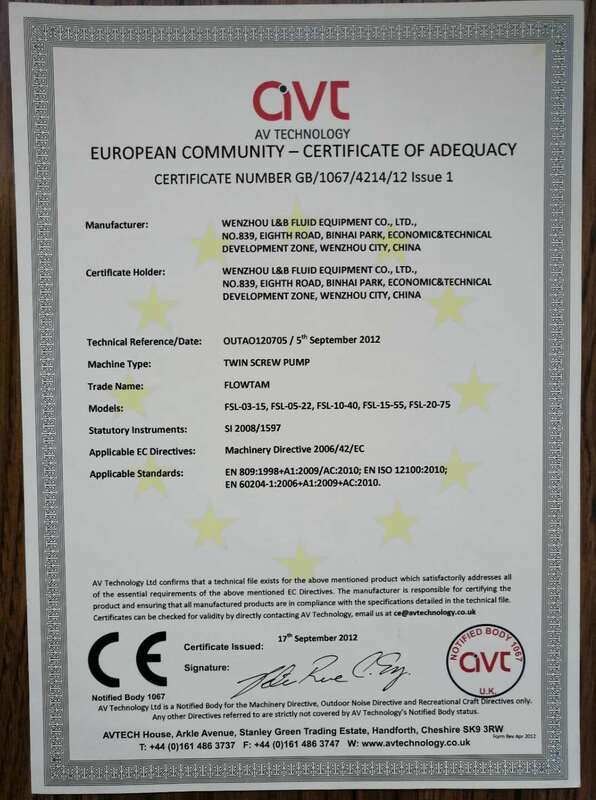 Our products can meet the international standard and meet the requirements of GMP. 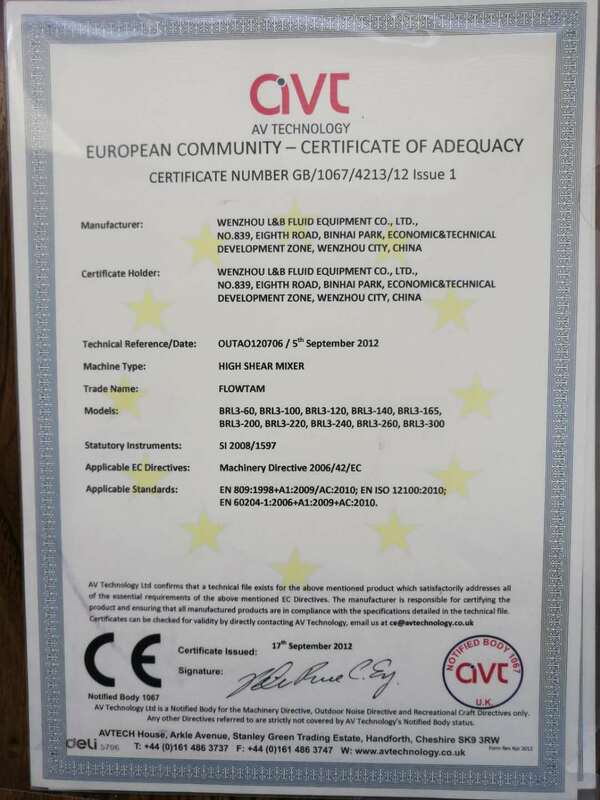 So our products are widely used in many fields, such as dairy, beer, food, pharmacy, beverage, and cosmetic, and are exported to America, Europe, and the Middle East.We have cooperated with the international leading enterprises. 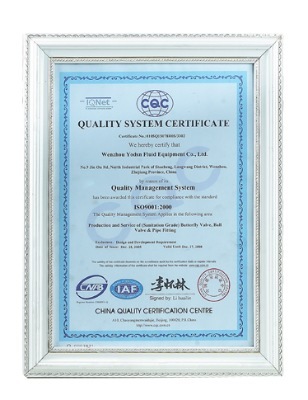 So we have advanced systems for quality control and advanced testing system and equipment to guarantee better quality. "Quality is Life, Technology is Development" is our business philosophy. Good quality and nice service will win the praise from the clients.We continuously use advanced technology, absorb experts and strengthen the inner management to enlarge enterprise teams and win the market. We are looking forward to establishing nice and long-term cooperation with clients at home and abroad to create a good future.